So firstly I'm so excited to introduce you to a new series I'm going to be running once a month! I read so many blogs from people all over the world; living through their words and photographs and following their travels. Welcome to 'live like a local' I do hope you enjoy the adventure. Originally from the North Coast of Northern Ireland, Abbi from Life in a Rucksack has been on the move for the last ten years. Leaving a part of her heart in many cities and countries all over the world. Living in Christchurch, New Zealand for over two years, it's one of the places she lived the longest and had the joy of calling home. Christchurch is the largest city in the South Island of New Zealand, and has an international airport, so sees a lot of traffic from the world. It is a city, but doesn’t feel too overcrowded. 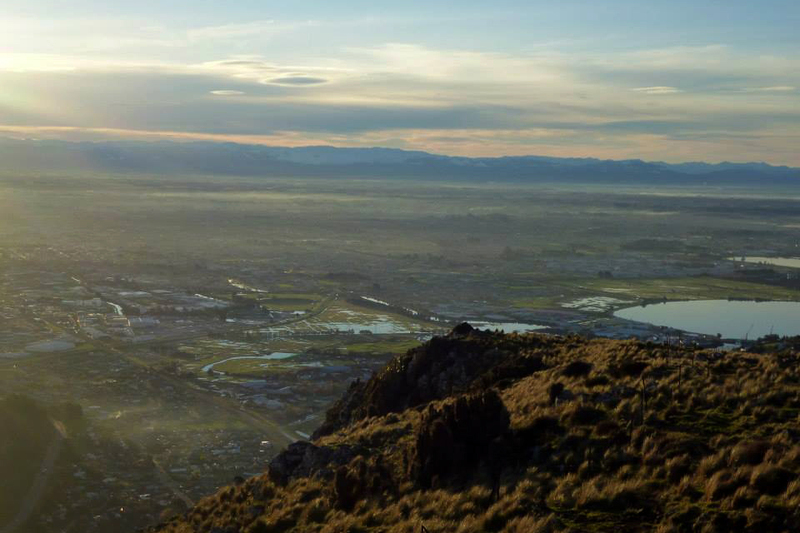 With an incredible countryside surrounding it, Christchurch is a perfect base. Imagine yourself in the city in the morning, the mountains by the afternoon, and the beach in the evening. There are good transport links, with buses running locally from the central exchange, to many places in the city. Christchurch is also very bicycle friendly, and it is easy to get around this way. In 2011, there was a devastating earthquake, which claimed many lives, and changed the face of the city. I first arrived in the city shortly after the earthquake. During my time there, I saw many changes, as buildings were brought down, and new ones built. I was seeing the birth of a new city, and it was wonderful. 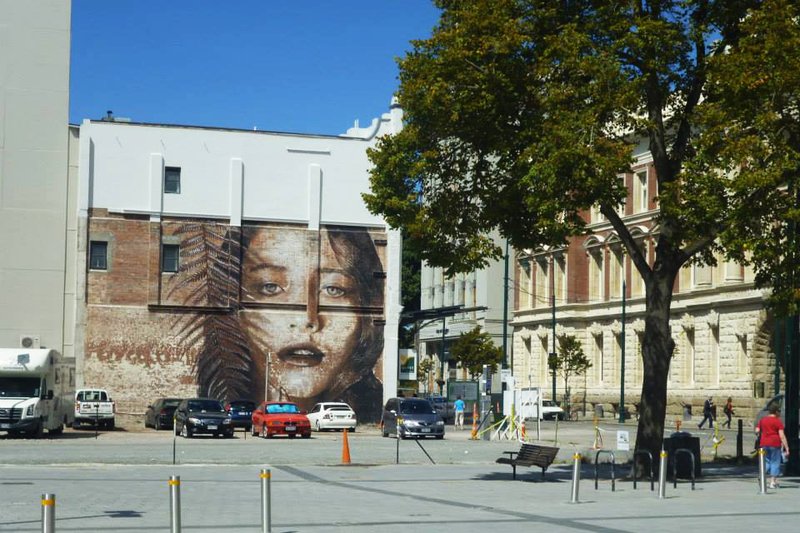 Christchurch is one of the most exciting places to be in New Zealand right now. It is a city of change, and starting from scratch in many places, which means creativity and innovation. From massive murals and art on dis-used buildings, to pop up projects by the highly acclaimed Gap Filler team. This is a city like no other. The locals in the city are by far the best in the country. They are friendly, welcoming and down to earth. You’ll get some genuine kiwi hospitality. If you’re too late to get breakfast or brunch, but still crave it - then you should get to Drexels. Home to the all day breakfast. Serving everything from omelettes, to pancakes, waffles and cooked breakfast. If you’re based near the sea in stunning Sunmer, then get along to Joes garage. Serving up great breakfast/brunch options from healthy muesli to a breakfast burrito. Black Betty Cafe serves incredible breakfast/brunch right up until 2.30pm, with tasty dishes including french toast, eggs Benedict, and the classic bacon butty. It also does seriously awesome coffee! Close to the central city, this is a large and very open coffee shop. Located on the quaint and brightly coloured street of New Regent Street, this is a great little cafe, with outdoor seating, which is perfect for watching the passing trams. My favourite coffee shop, in Addington - and a 20 minute walk from Hagley Park, and the central city. This cafe in non for profit, which invests 70% of its profits back into the local community. A lot of produce is locally sourced, and ethical. The building was a previous mechanics building, and still retains some of these features. King of Snake is an South East Asian restaurant, selling a variety of tasty dishes. The menu changes every so often, to offer its patrons something exciting and new. They do a great pork san choy bau and chicken wings! These are the best pizzas in town - fact! With so much choice, including the ‘kiwi cravings’ pizza with lamb as a main ingredient. This is quite a quirky little burger hangout, with the decor resembling something out of a Frankinstien movie; complete with creepy cartoons with fangs painted on the wall. However, they make seriously incredible burgers. Try out the chips, which come with a side of incredible gravy. I visited this place, way too much! Firstly - Genuis name. Secondly this is not on a great cocktail bar, it also has great latin and caribbean foods at its restaurant. Their tagline is ‘let the good times roll’, and that is what you can do at the Pedal Pusher. This bicycle themed bar, is a funky venue, with some of the bar stools made from reclaimed bicycles and materials. genius! If you want a quiet, relaxed drink, then take yourself to the Volstead Trading company. Here you’ll find old chairs and sofas, like your gran had. It serves great craft beers from inside an old converted garage. It also hosts live music events from time to time. Start your day out with a good coffee and brunch from the Black Betty Cafe in the central city. Take a stroll up into the central city and pend some time shopping at the Re:Start mall; a temporary shopping mall built within shipping containers. Wander into Cathedral Square, were you will sadly see the remains of the cathedral, but also the up and coming new buildings and shops popping up. Stroll along to the quaint New Regent Street. Spend your time in and out of the shops, stop for lunch in one of the many cafes. I can highly recommend Mrs Higgins Cookies for a snack! 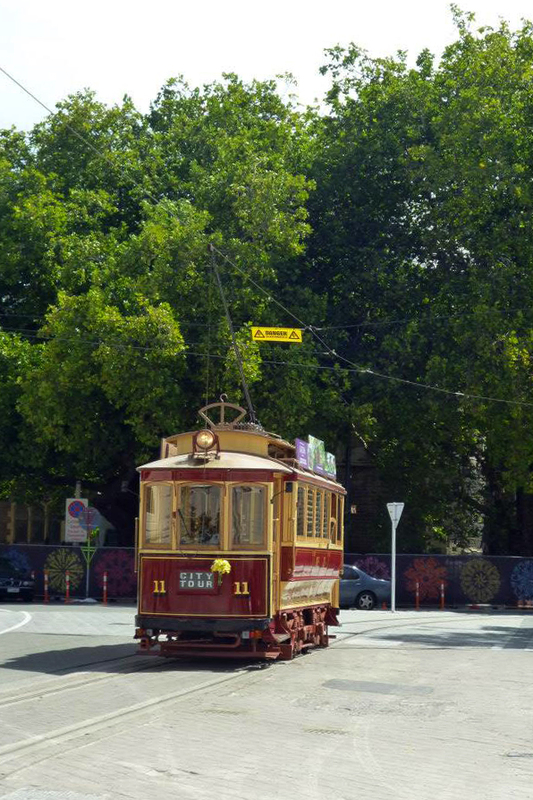 Jump on board the vintage trams, and ride through the city toward the splendid botanic gardens. Here you could choose to wander in the gardens, see the Canterbury museum or go punting on the River Avon. 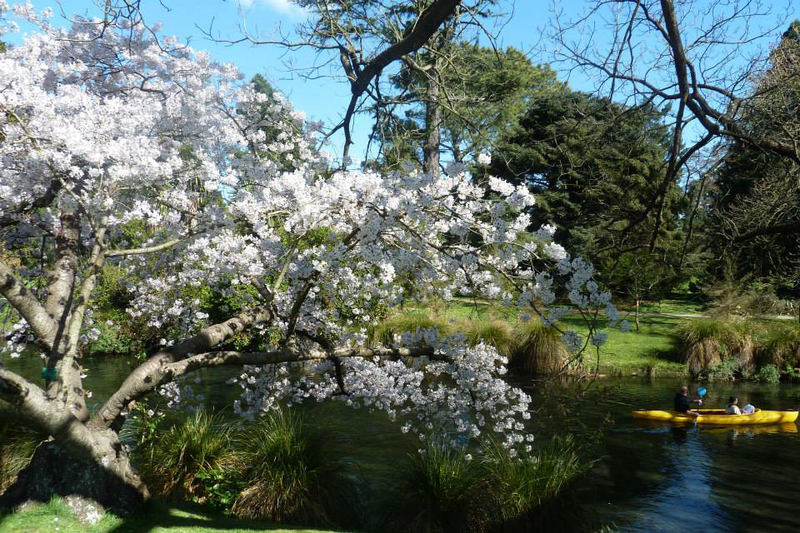 From there you can wander into the huge Hagley Park, where in the spring time, there is an incredible display of daffodils, and blossoms. From there you can walk to the north of the city (Bealey Avenue), and down into the up and coming Victoria Street. I’d highly recommend a meal at the King Of Snake, follow by drinks at some of the amazing bars and venues; like Tequila Mockingbird, Dirty Land and the revival bar. 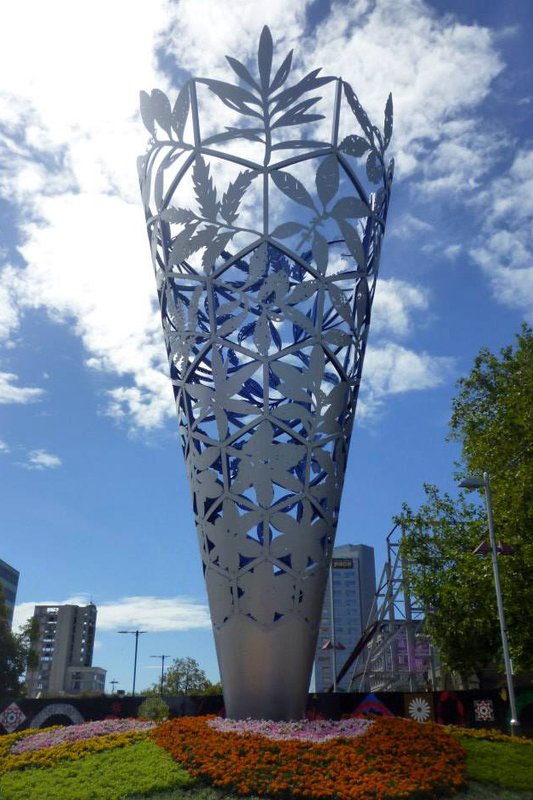 If you wander further down Victoria Street, you can also reach the Christchurch Casino. On your second day, you should go Coastal to Sumner, and grab a brunch in Joes Cafe. 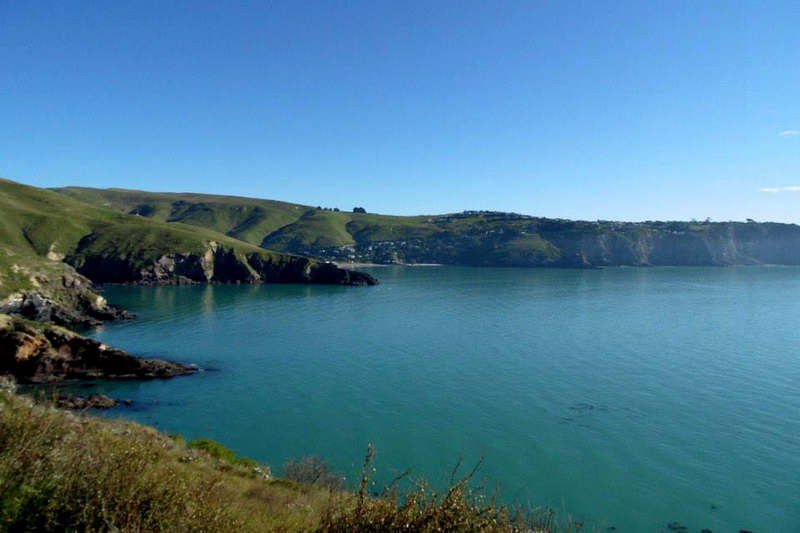 Continue around the coast to Lyttelton, were options are to walk around Godley Head Park, then drive on to Lyttelton; where there is a great market at the weekends. Grab a pass and take a ride on the Gondola for stunning views over the city. You should also explore the rest of the bays, including Cass Bay, where you can kayak or go paddleboarding. I can highly recommend Christchurch Paddleboarding, who provide lessons, or rental, for a great day of exploring and exercising. 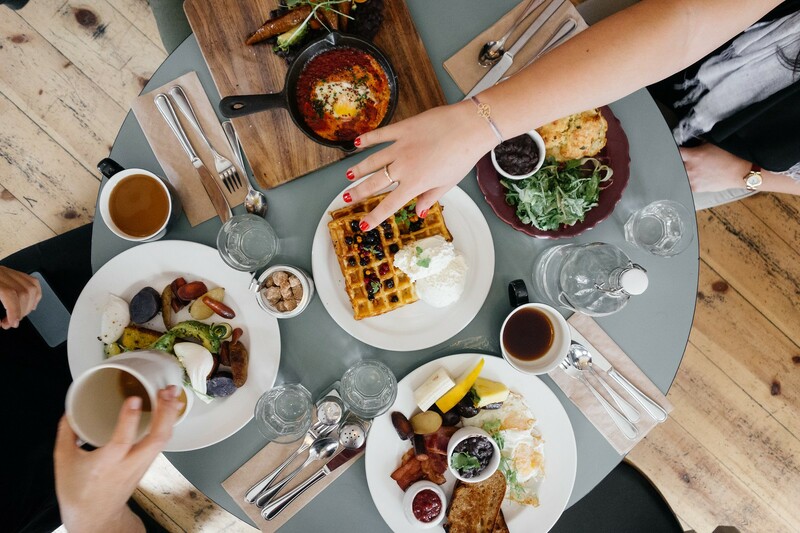 In the evening, check out food and drinks in the urban area of Addington. Including my favourite spots of the Pedal Pusher, Smash Palace and Morrell and Co. This is a luxury boutique hotel, situated just across from the beautiful Hagley Park. I have not stayed here, but got to experience an incredible dinning experience in the restaurant. This is a great hostel in the upcoming area of Addington, set in a former 1800s gothic style prison. You’ll really feel like you are in prison. BreakFree is one of the newest hotels, and is based in the central city, so you can be close to the action. The rooms are bright and funky, and rates are affordable. 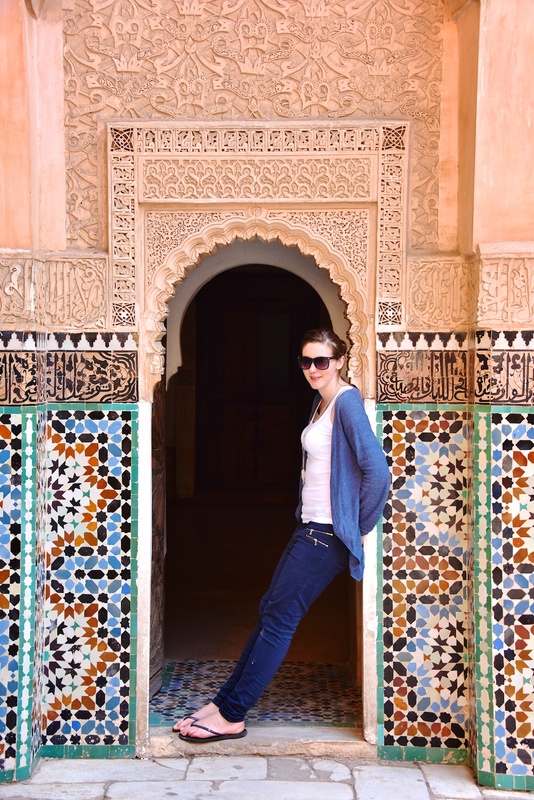 Abbi is a travel writer and blogger from Northern Ireland; author and editor of Life in a Rucksack.Her constant daydreaming, led her to develop an endless curiosity and love of exploring the world. Abbi has lived and worked both New Zealand and England, and has travelled to over 42 countries. Abbi is a full time employee in the health service, but still travels a lot. She aims to show people how travelling with a full time job is still possible. 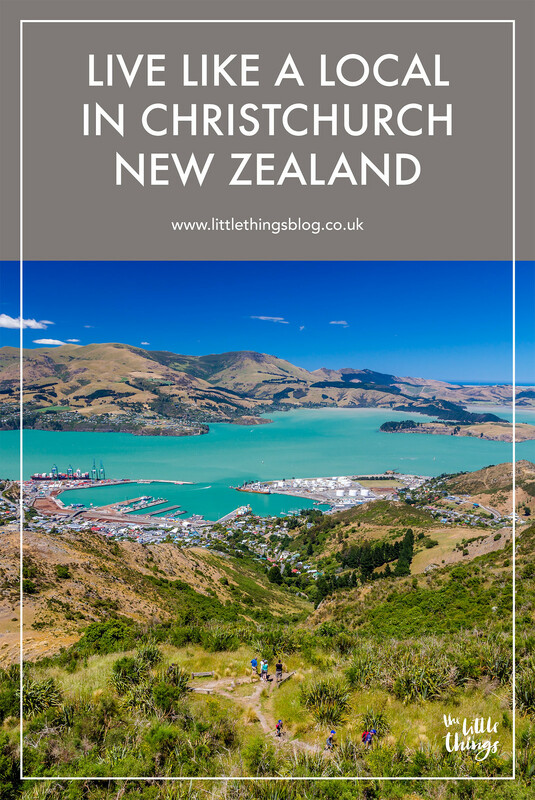 I hope you've enjoyed Abbi's guide to Christchurch! Have you been?